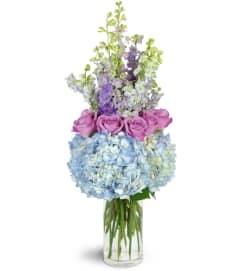 Don't wait to let Mom know how special she is! 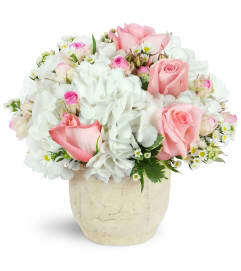 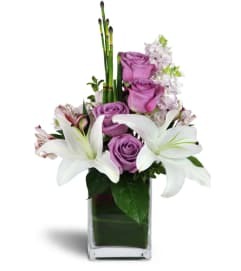 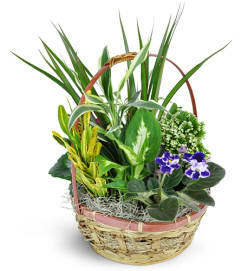 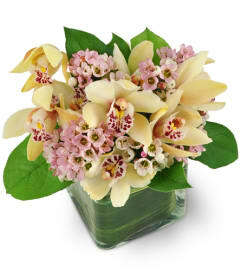 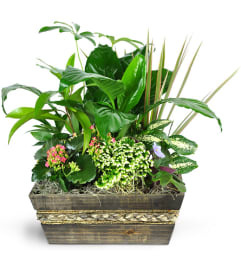 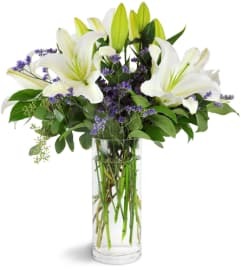 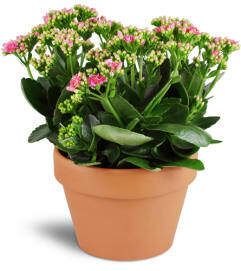 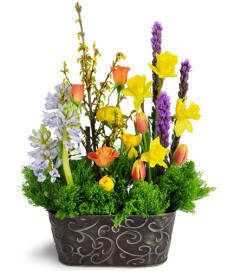 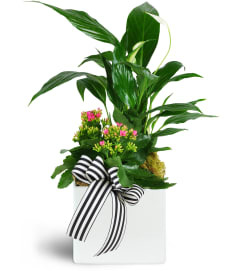 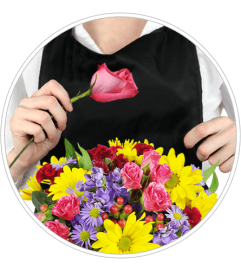 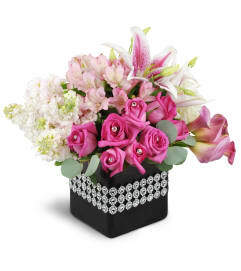 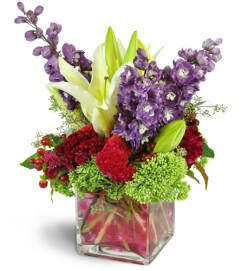 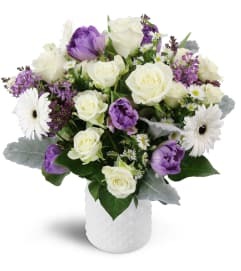 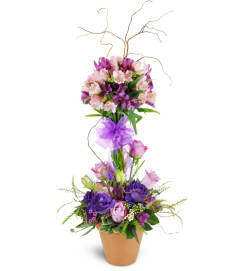 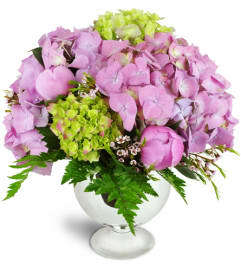 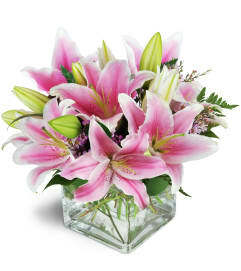 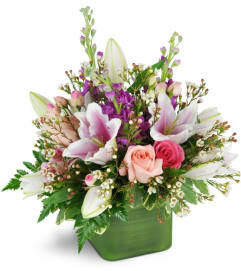 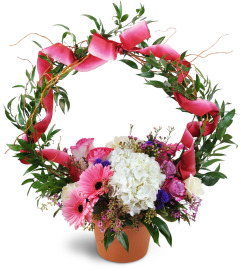 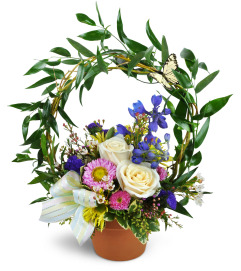 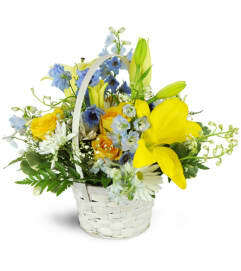 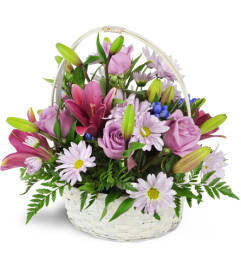 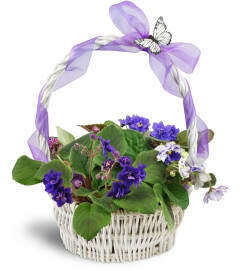 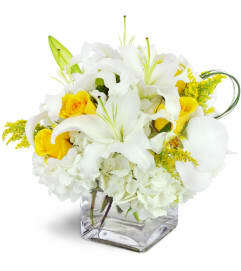 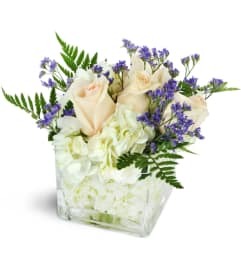 Moreno Valley Flower Box has many fresh and fragrant arrangements to make this Mother's Day extra special. 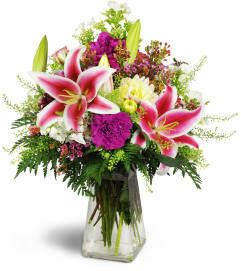 There's no better way to say "Thank you for everything!" 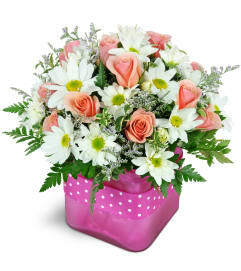 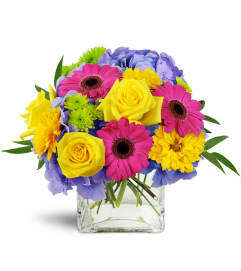 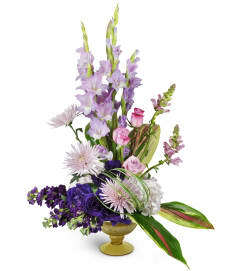 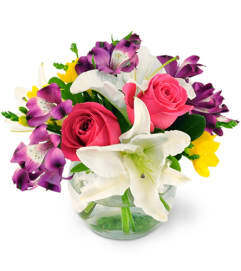 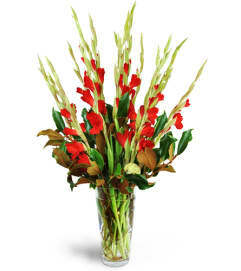 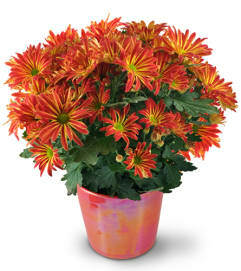 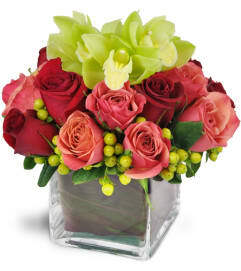 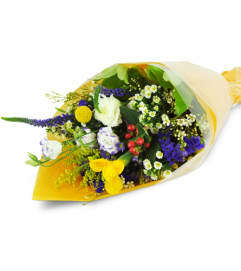 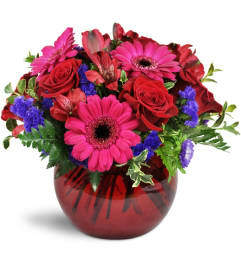 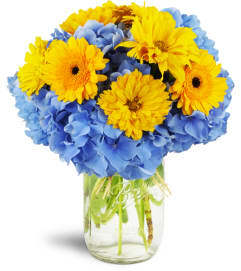 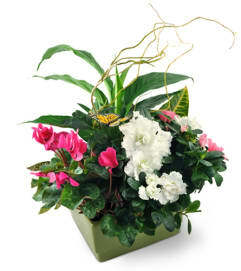 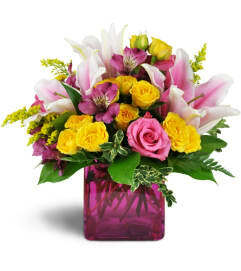 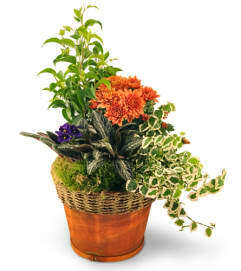 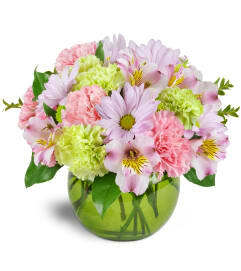 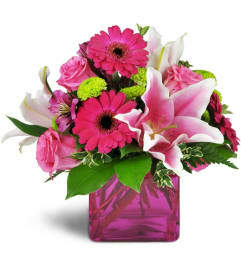 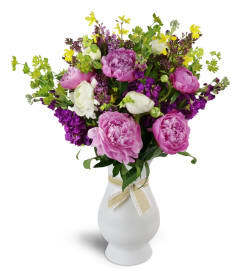 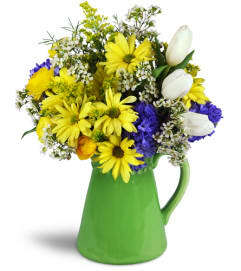 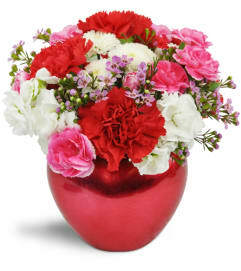 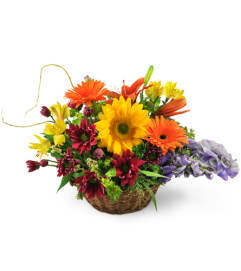 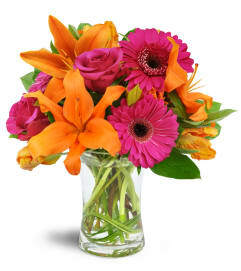 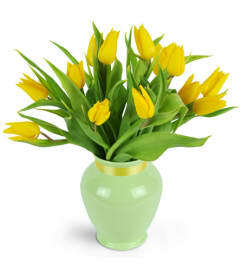 than with a beautiful, colorful bouquet for her home or office. 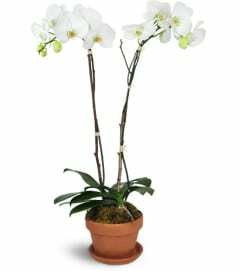 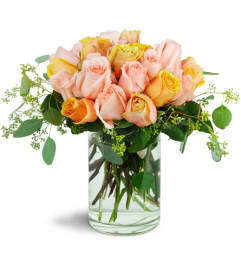 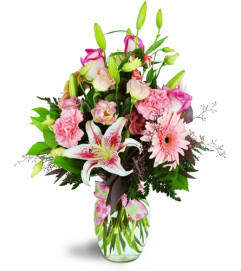 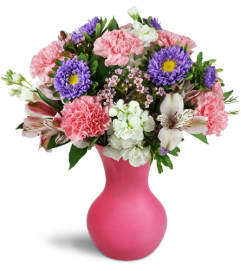 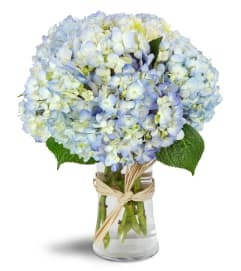 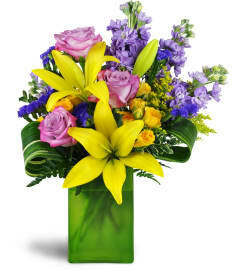 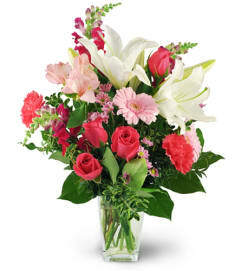 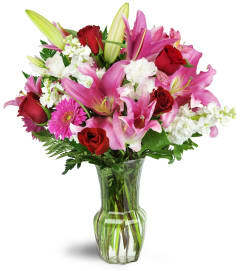 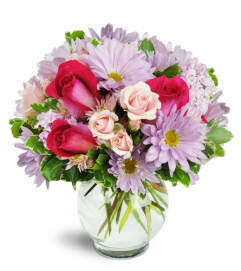 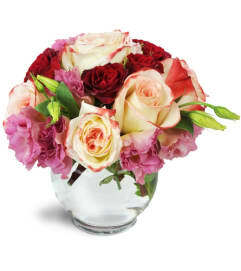 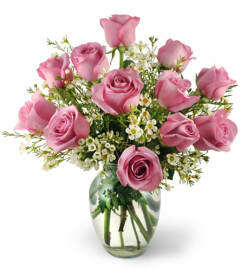 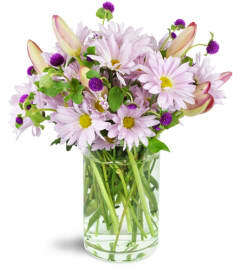 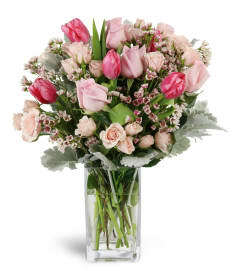 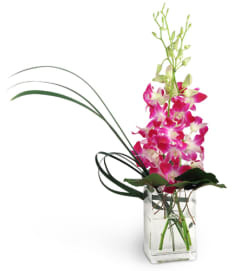 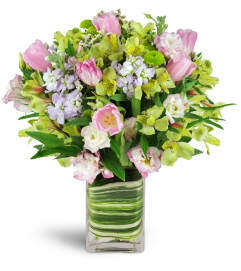 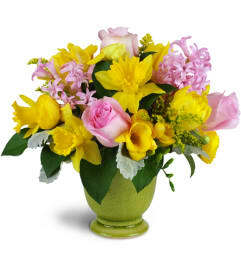 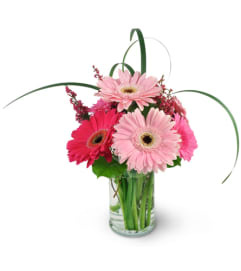 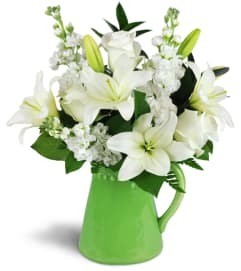 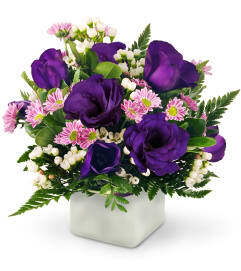 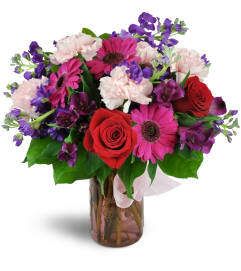 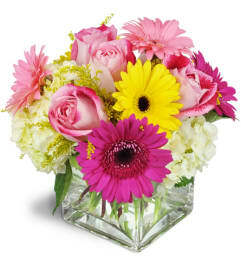 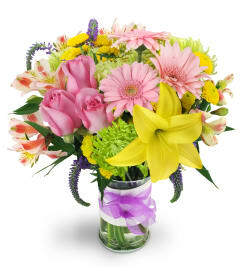 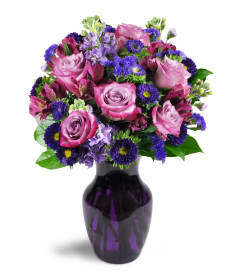 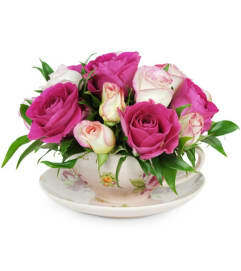 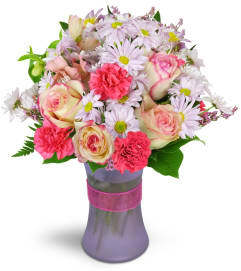 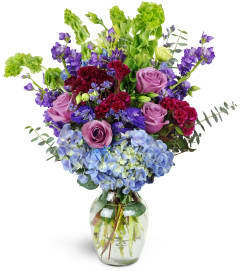 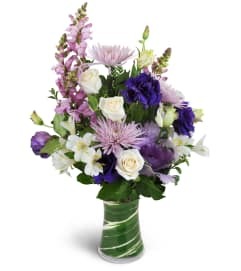 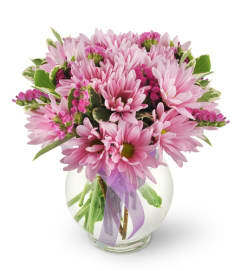 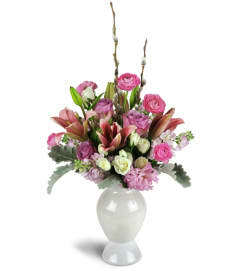 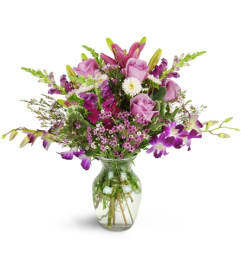 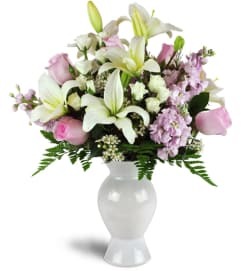 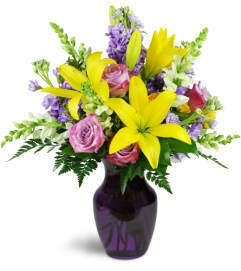 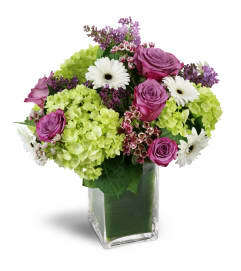 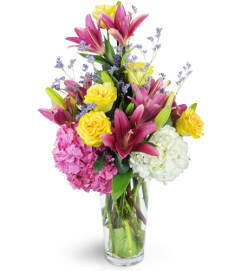 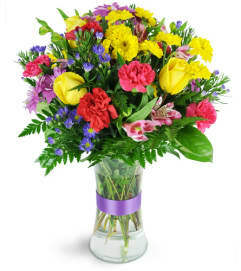 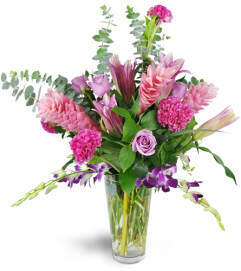 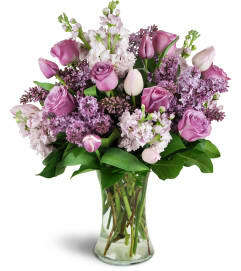 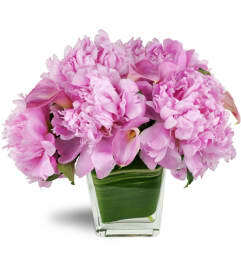 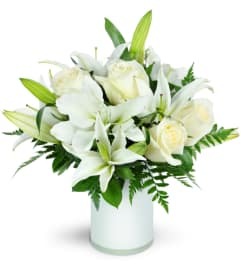 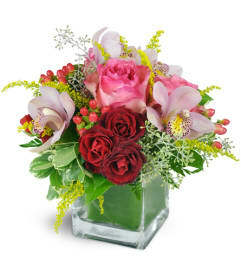 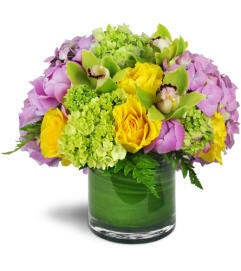 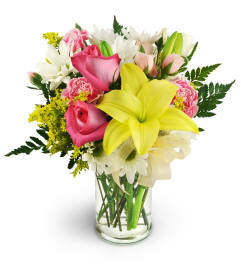 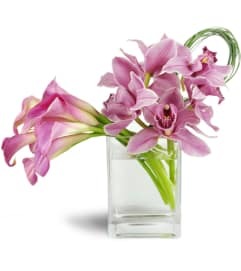 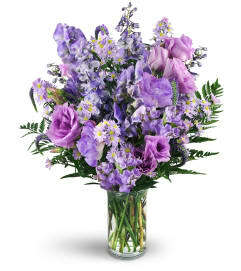 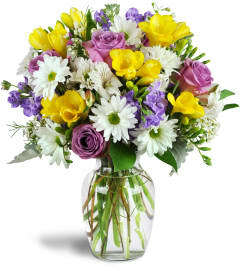 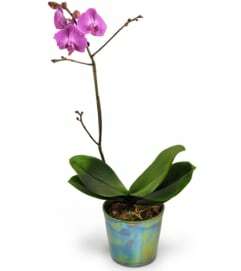 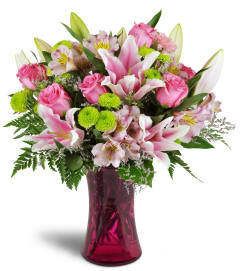 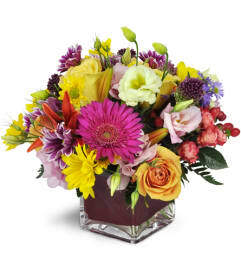 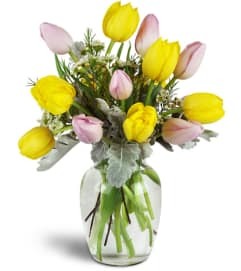 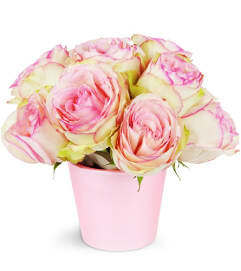 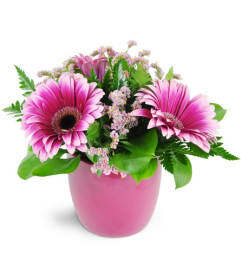 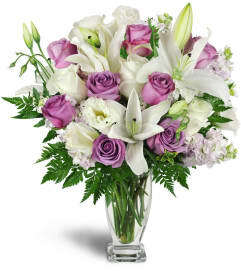 Send Mother's Day flowers now in Moreno Valley, CA, and tell Mom just how much you appreciate her!